Austria is making some wonderful wines at the moment, and this tasting was a chance to look back at some of the Rieslings from ‘Erste Lagens’ (which translates as ‘Premier Crus’) in the winegrowing area unofficially known as the Danube area, from the regions that are taking part in this exercise of delineating the top vineyards. It was presented by Michi Moosbrugger of Schloss Gobelsburg, who gave a very clear introduction to the project. Winemaking in Austria is concentrated in the east of the country, with 18 specific regions. However, the vineyards can be divided into three broad growing areas: Steiermark in the south, then everything south of the Danube (including Burgenland, concentrating on red wine and some sweet wines), and then everything that is north of the Danube (focusing mainly on Riesling and Gruner Veltliner, the subject of this tasting). This Danube area is the most westerly, and it split into Kremstal, Kamptal, Wachau, Wagram and Traisental. The main valley of the Danube is the Wachau, and then there are the side valleys: Traisen, Krems and Kamp. The differences within the appellations are probably more significant than the differences between them. There are important differences between the lower ends of the valleys and the top, where winegrowing stops. It’s around 1-1.2 C, which is quite a lot. Altogether the Danube area covers around 10 000 hectares of vineyards. (Austria in total is c 50 000 hectares, same as Burgundy.). In terms of planting, there is 55% Grüner Veltliner, 10% Riesling and 15% Zwiegelt (from the 2000s boom in red wine production). Until World War II, most wines were field blends. The overall structure of Austrian vineyards was based on field blends, with many varieties mixed together. Everything was sold by village appellations, and very few single vineyards were mentioned on labels. After the war there was a dramatic change in Austrian vineyards, with a transition from field blends to varietal plantings, and wines were sold by grape variety. As people didn’t know what the future would bring, they decided to plant everything that they had in the field blends as single varietal wines. 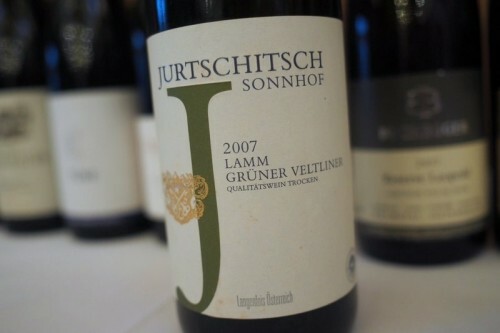 This began to be refined in the 1970s, and by the end of the 1980s only Grüner Veltliner and Riesling were left as significant plantings in the Danube area. The current appellation system that is still under development began in the 2000s. It is a process that takes time, and all involved are showing the requisite patience. 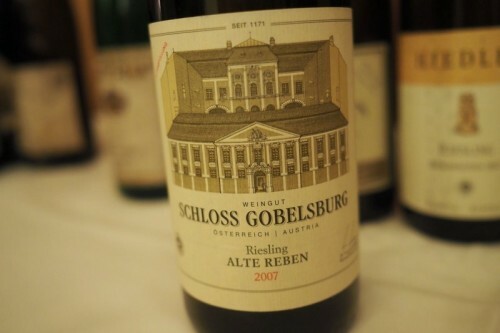 In 2002 Austria began with the first DAC appellation, and now there are some 10 of them, with more in the pipeline. 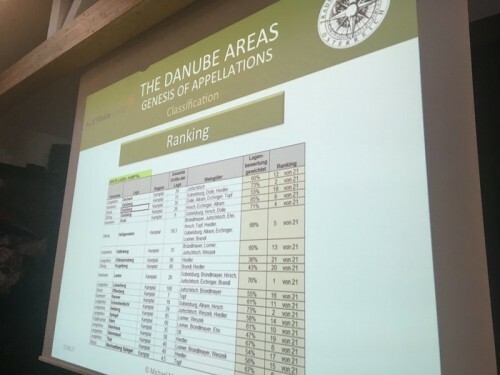 In the Danube area a three-tier system has emerged: regional, village (Orstwein) and single vineyard (known as Ried), and within this single vineyard segment, the concepts of premier and grand cru vineyards are now being teased out. So far, Kamptal, Traisental and Kremstal are on board; Wagram is still developing the system for themselves; and Wachau is not yet involved. So the current structure is that there is an appellation system of region, village and single vineyards. 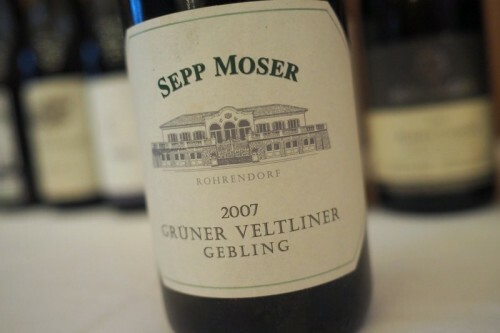 Then, of these single vineyards, be Erste and Grosse lagen (the top 3-5%). It is a thorough process. They have defined relevant factors for the classification, which they break down as content factors, economic factors and quality factors. Content includes historical records, subjective relevance (the individual grower’s assessment), intersubjective relevance (the collective assessment of the growers), varying relevance (the variance among the wines from the vineyard) and quantitative relevance (the number of producers making a separate wine from the vineyard). Economics include the price fetched for wines from each site. Quality factors include media and expert ratings for all wines out of the vineyard. The variation of these ratings and continuity are important, too. The producers also taste all these wines and this is considered. All these factors go into an evaluation sheet, and a system has been built up to process the data. There’s an average score for each vineyard, plus the variances and the sorting. This helps produce the classification strength. 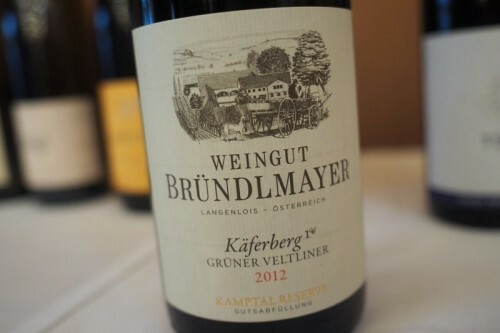 In all, there are 5400 vineyards in Austria, with 2500 single vineyards in the Danube area. So this is a lot of work, potentially. In 2009 they started with 53 vineyards as the base. 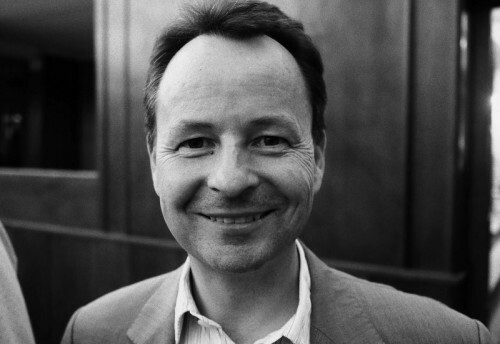 In 2011 they began a collaboration with the VDP (in Germany) and the STK Steiermark to try to harmonise the process. Now we are looking at 61 single vineyards (Rieden) which is 16% of the production area. In order to use the Erste Lagen classification you need to be a member or an associate of the TGW. Wachau roducers have their own classification that’s not based on vineyards, but instead on must weights after pressing. For the moment they aren’t joining. 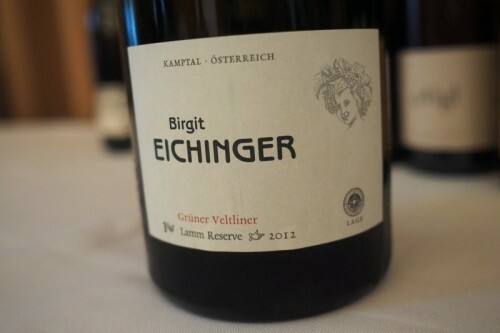 ‘I am on good terms with most of the Wachau producers,’ says Michi. ‘We are doing our thing and they are doing their thing. They are not doing a vineyard classification at the moment.’ This is a bit of a shame, because the patient way that this vineyard classification is being developed is a model for emerging appellation systems worldwide. Excellent and precise article. 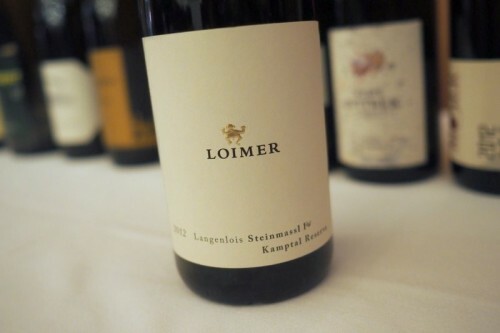 Any thoughts on the comparison between the Austrian Reislings, such as the citrus-tinged Salomon Ried Steiner Kögl Riesling 2007, and their Australian equivalents, such as the Alkoomi Black Label Frankland River Riesling 2014?